2009. Viridian Sun is a duo focusing on abstract improvisation, featuring Hypnos founder Mike Griffin, and Hypnos solo artist David Tollefson. 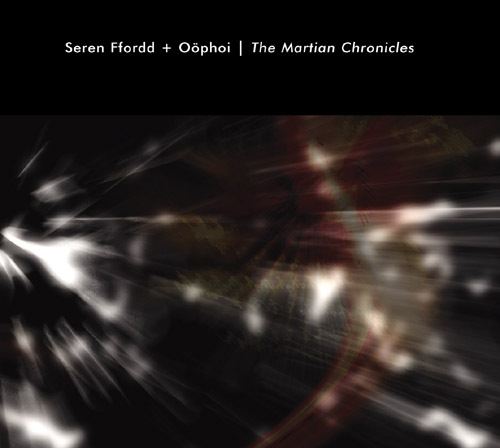 Their last studio album Perihelion was released a full decade ago on Hypnos, though VS continued to record together and occasionally perform live. 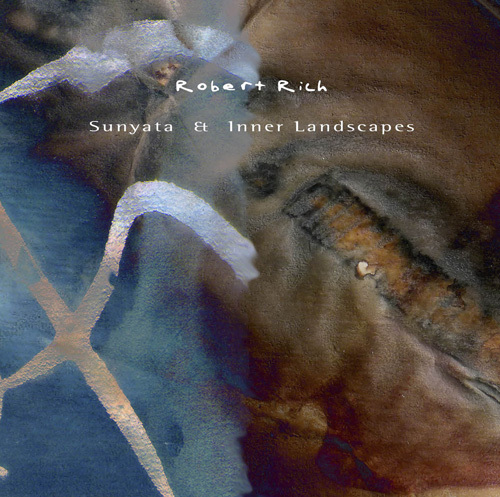 The new album Infinite In All Directions moves into slightly different sonic material, downplaying synthesizer electronics in favor of guitar and bass guitar, electronically treated and looped. 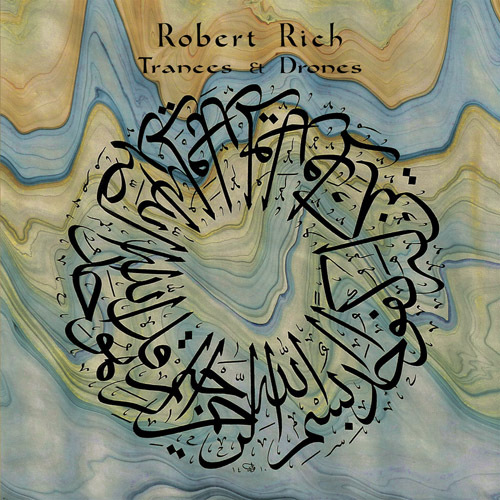 The result combines sustained, blissful drones, along with occasionally strange, complex overlapping loops. For a retrospective of the sound of Viridian Sun, including two tracks from the new album, as well as rarities and unreleased tracks, listen to the first Hypnos Podcast: Hypnos Podcast 01. Those interested may also check out a bit of background on the Hypnos Forum, along with photographs of the recording sessions, for the new album over the past eighteen months here. This is the first release on Hypnos featuring our new, simplified packaging. Click here to see a photograph of the assembled package, which includes CD and booklet inside a translucent envelope. It should be clarified that despite the new packaging, Hypnos releases are still proper, manufactured CDs, and not CDRs. The envelopes are heavy, translucent recyclable paper, not true vellum (in other words, these are not made from animal skin). 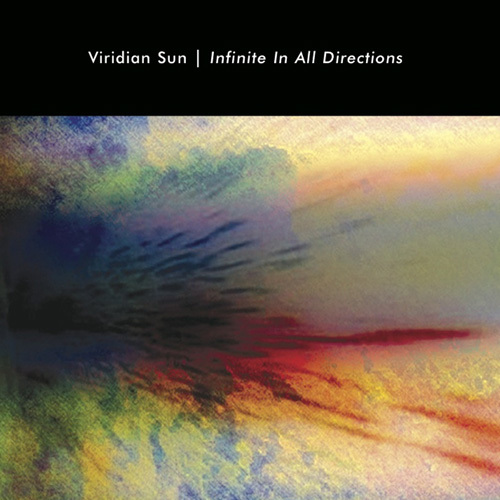 Many Hypnos listeners have asked over the years when we'll release something new by Viridian Sun, and we now present an album that may be their best yet: Infinite In All Directions. "The relative wild card of the four, Viridian Sun's Infinite In All Directions is a different animal altogether. 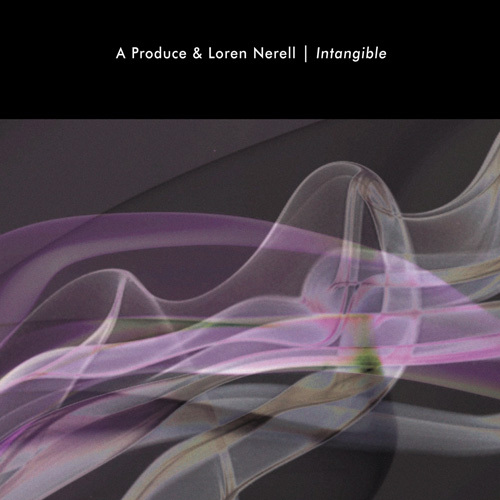 The group itself is a joint venture into abstract improvisation involving Hypnos founder Mike Griffin and Hypnos solo artist David Tollefson, whose last Viridian Sun album, Perihelion, appeared a decade ago. 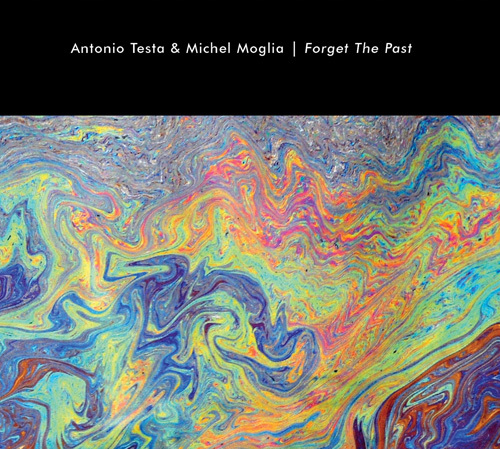 Eschewing synthesizers, Griffin and Tollefson build the album's seven tracks from electronically treated and looped guitars, basses, and percussion. 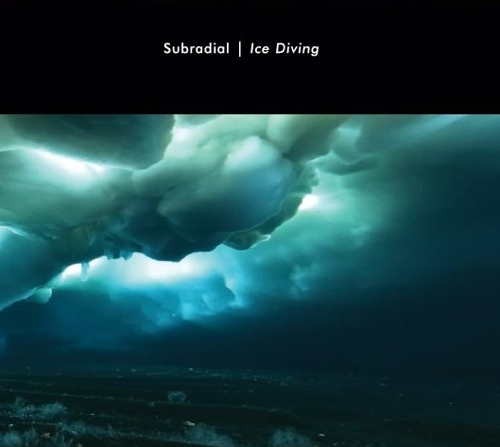 On the surface, there's not a radical degree of difference between Viridian Sun and the other artists in terms of sound -- tones stretch out as extensively on Infinite In All Directions as they do on the other recordings, and Griffin and Tollefson also shape their base elements into sustained drones -- but in a number of pieces the elements themselves are often harder-edged and swell to more extreme levels of intensity and aggression (check out the industrial guitar squalls that blow through "40 Hz Emergence" as an example -- in a way that's a tad reminiscent of Steve Reich's Electric Counterpoint too). The material also often exudes a trippy character that verges on psychedelic or phantasmagoric. At certain moments, for example, "Four Times I Slept For A Year" becomes an almost kosmische musik-like exercise when cycling elements pulsate to psychotropic effect. Elsewhere, sheets of metallic sound surge during "Magnetars Cast No Shadow," and phantom guitar drones spiral through "Light Years From Here." The rawness of Viridian Sun's attack may give Infinite In All Directions a visceral edge over the three other recordings, but again it's all quality stuff that more than enhances Hypnos's reputation for distinguished soundscaping." 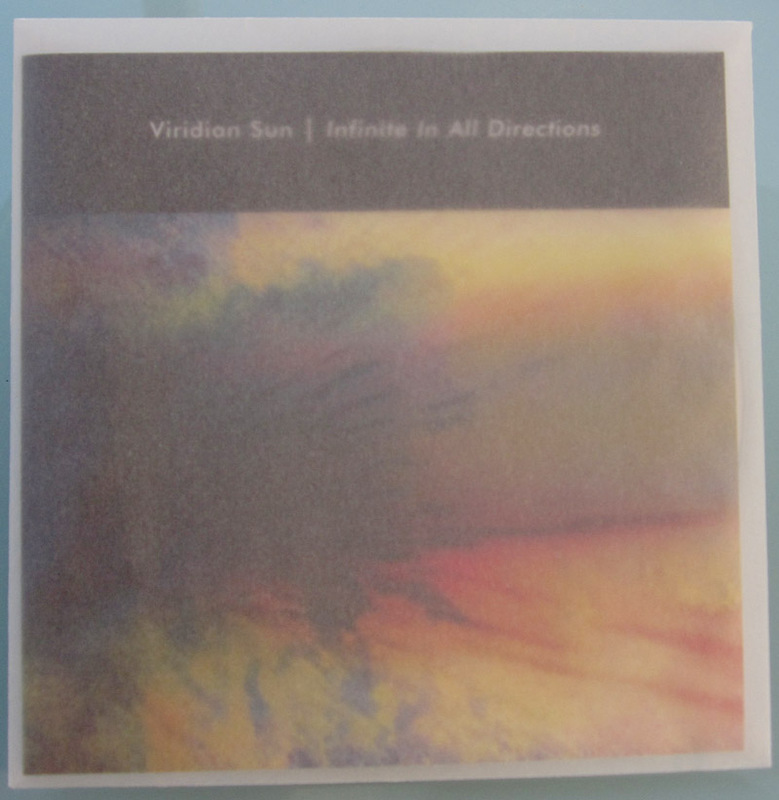 "Recorded live using just guitars, voice, percussion and looping and processing tools, Viridian Sun's Infinite in All Directions is a nicely varied wash of drones and textures, a disc that can challenge the ear one moment and deeply engage the mind the next–often in the same track. Mike Griffin, head of Hypnos Records, and collaborator David Tollefson coax an array of noises from their instruments as they go, building moments and movements in dependent, largely minimalistic layers, always with the sense that they are waiting for the next correct place to assail and mutate the sound. Vaporous guitar washes discover sudden-but-fleeting moments of solidity, the actual, recognizable sound of a guitar, unfiltered, coming in like a beacon in the sonic mist. And this mist is dense, often quite deep and, across the breadth of the disc, dark. There is an intensity to Viridian Sun, an edginess of feeling, which is where the more challenging aspect of it comes from. As you’re being wrapped in sounds that can range from feedback to static in points, if they can be defined at all, there is a sense of this piece, this moment, being inescapable–an understanding that no, this is not easy and yes, you are expected to see your own way through to the other side and then keep going. Infinite in All Directions will set better with listeners who like their stuff dense, abstract and droning, with heavy doses of darkness and experimentation. 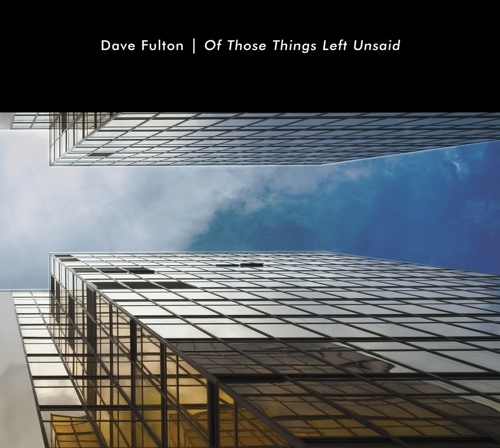 Griffin and Tollefson have crafted a constantly moving, beatless and expressive space that welcomes only the committed listener. But the rewards are worth the time and effort it takes to fully dive into this disc." 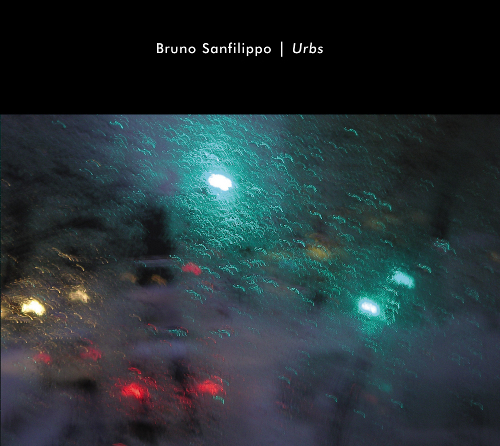 "Roughly ten years ago, the Hypnos ambient label was a 'magical' discovery for me: I had progressed from the obligatory, lyric ridden rock-n-roll of my generation into the obscure & somewhat marginalized musical world of King Crimson, Robert Fripp, David Bowie & Brian Eno. I knew who the Who were, as well as Led Zeppelin, the Stones and the plethora of New Wave & Punk bands (B-52's, Elvis Costello, Talking Heads, the Police, the Human League, etc) that dotted the Club landscape & drove my frenetic, female pursuing college lifestyle. Getting a small cardboard parcel from this ambient focused Oregon label is always a thrill for me because of what I know awaits me inside: yummy treats for my bud-plugged ears And, nearly ten years later, one of my 'stocking stuffers" this Christmas was "Infinite in all Directions" the third studio album by Viridian Sun, a band consisting of Hypnos founder Mike Griffin & partner in sound David Tollefson. The album's seven tracks, clocking in at just around sixty-three minutes, are a gritty, grainy collection of electronic ambience & drone-scaped, ethereal goodness -- playing off morphed/processed bass &electric guitar as well as percussion & voice (not that you'd recognize any of the preceding in their final state), the listener is at once transported into a systemic sound world, leaving one looking for said world's limitations or edges... and finding them not. "Infinite In All Directions is another fantastic cosmic space trip into the dark and unexplored regions--true "space music" in every sense of the phrase. 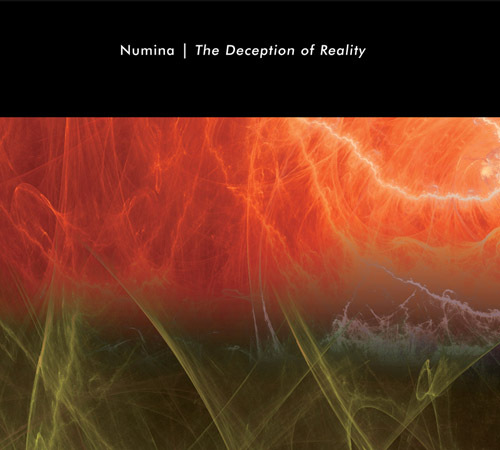 Without synths this time, the sound is much more dense than the duo's debut Solar Noise (still one of the best Hypnos releases ever), but no less atmospheric. You gotta love guitars (which I do) and all the magical new sounds that can be coaxed out of them with delays and other processing goodies, to appreciate this music. I imagine this release is what may have resulted had Slowdive dropped the girl and the drummer, and decided not to make pop music anymore, but rather sit around their own bedrooms and make trippy soundscapes for their own personal enjoyment. There is that intimate vibe present on this recording. Music not for the casual listen, but immersive music that demands your full attention to appreciate every nuance of the sounscapes. 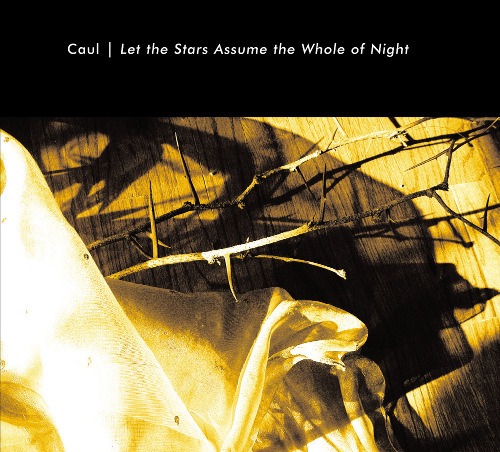 One of the very best of 2009, and worth the 10-year wait." I would say that "Infinite In All Directions" is a really cool album and definitely worth picking up. I recommend it highly."